Matty explores the voyage and the craft of the independent author and publisher via her non-fiction platform, The Indy Author™​. 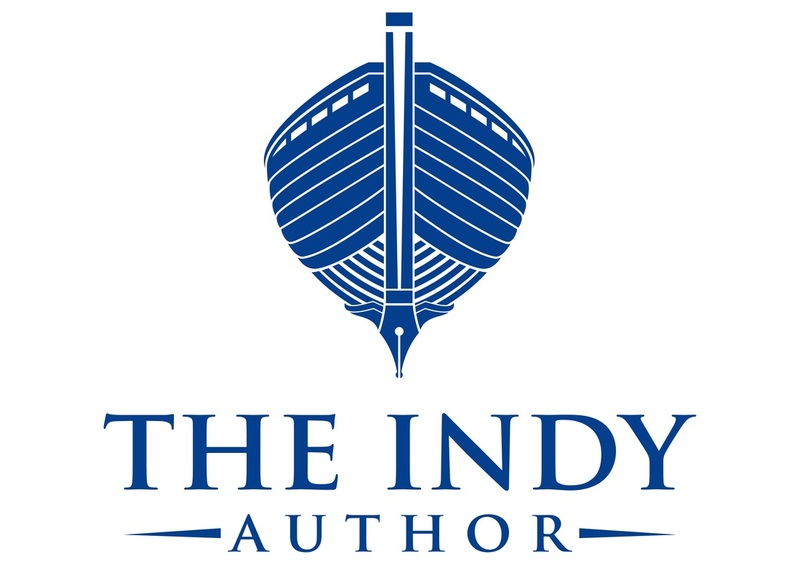 To follow progress on The Indy Author, sign up for the monthly email newsletter here, or follow The Indy Author on Facebook or Twitter. When Matty completed her first book, The Sense of Death, she decided that independent publishing was a far more appealing option than the traditional route, especially with the growing popularity of “indy” in other industries such as film. She chose William Kingsfield Publishers as her imprint in honor of her father, who wrote under that pen name--his stories appeared in Collier’s Weekly (“Tobe” and “The Captain’s Counterfeit”), Cosmopolitan Magazine ("The Rut"), and Esquire ("So Quietly Waiting"). BOOKSTORES: Most of Matty's books are available via Ingram. 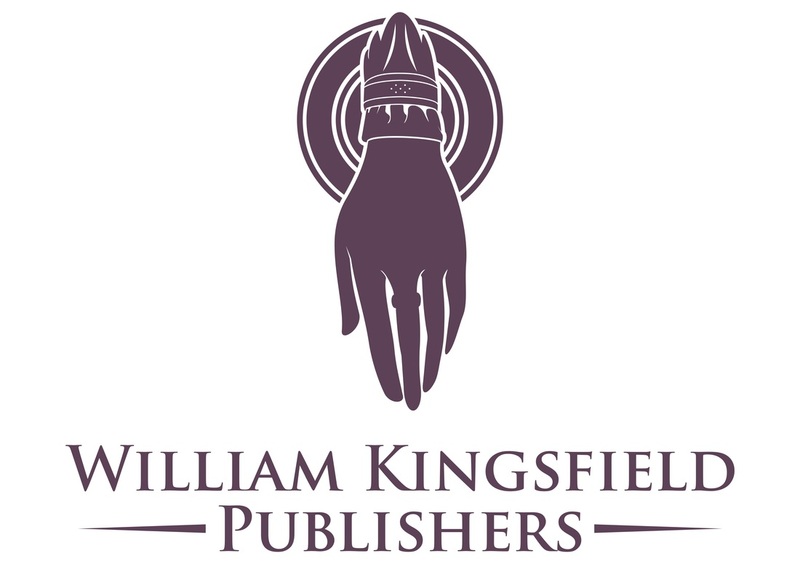 William Kingsfield Publishers is also happy to offer print copies of Matty's books at a 50% discount off the $12.99 list price--no shipping and handing charges, no minimum order, no returns. Consignment is preferred for author events.